Preschool is an age where everything is new and exciting! 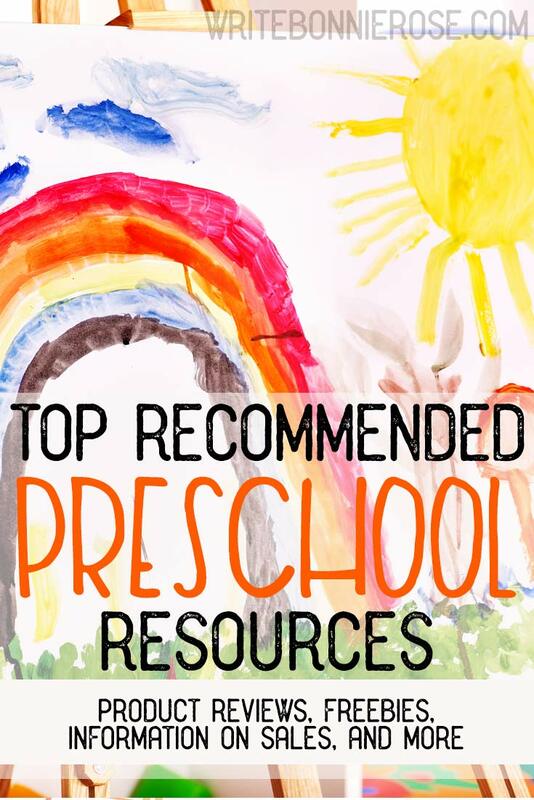 You can liven up your child’s early learning with these great resources! 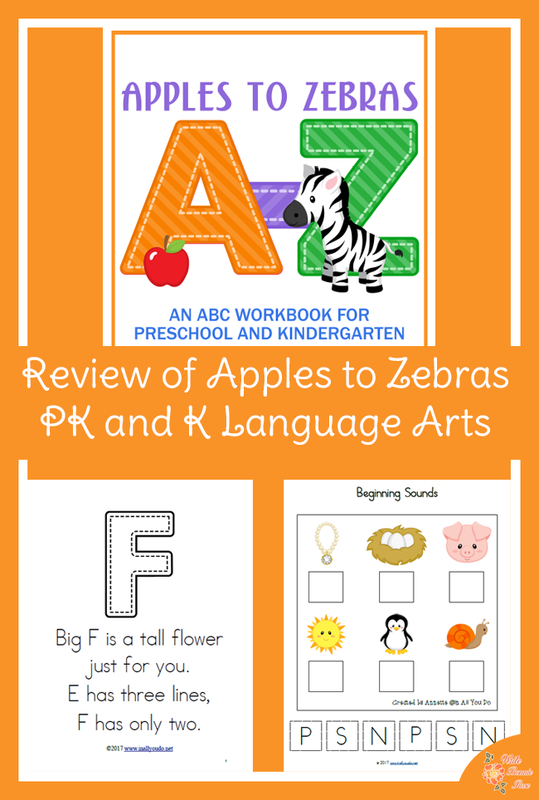 Apples to Zebras: This is an INCREDIBLE preschool pack of more than 600 pages! Apples to Zebras is made up of 9 units, with 3 letters taught in each unit except the final unit (which has the two remaining letters of the alphabet). One letter is learned at a time, then three are reviewed at the end of the unit. The student is given rhymes to help remember the formation (upper and lower case) of each letter, handwriting pages, find-the-letter-activities, coloring pages, activities such as dab-a-dot and cut-and-paste to help learn the sounds, and practice associating the sound with words that begin with it. 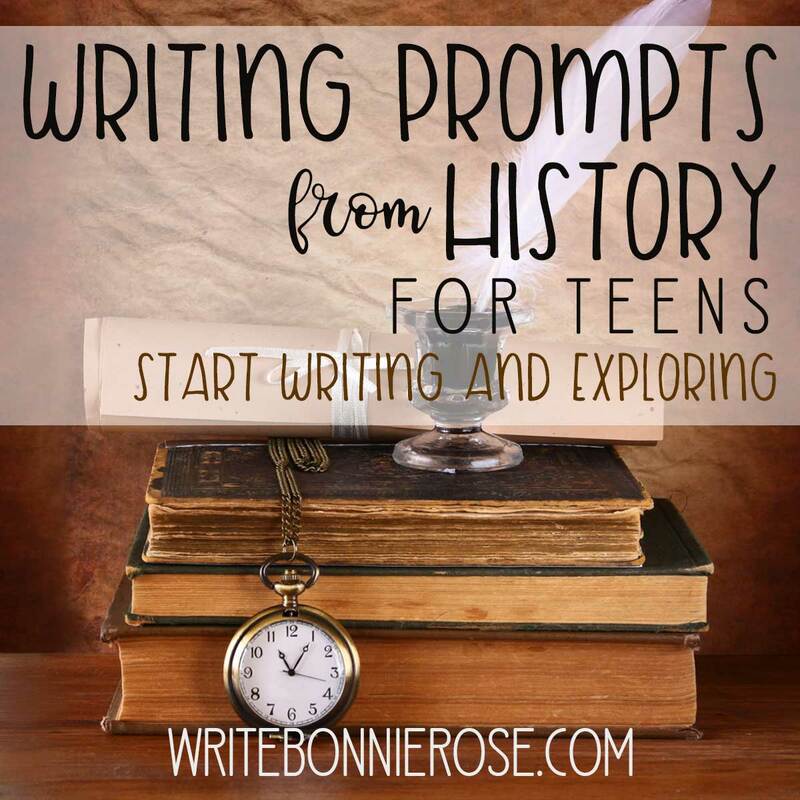 I loved this resource! Read my full review of Apples to Zebras. 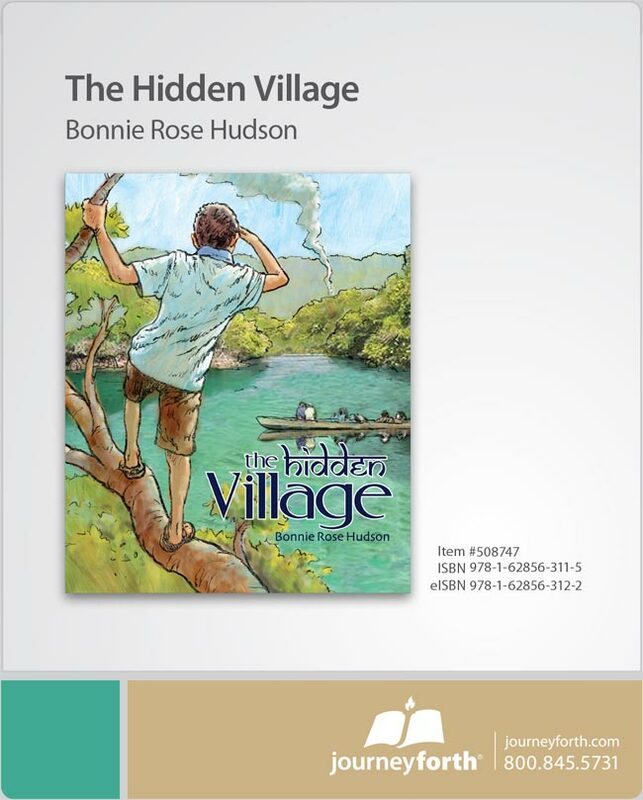 Our Daily Bread for Kids and Our Daily Bread for Preschoolers: These are amazing devotionals for the young people in your life, and I highly recommend both of them! Our Daily Bread for Preschoolers shares 90 “big moments with God” in such an adorable and relatable way for preschoolers. Our Daily Bread for Kids is a full-year series of daily devotionals for children 6-10. 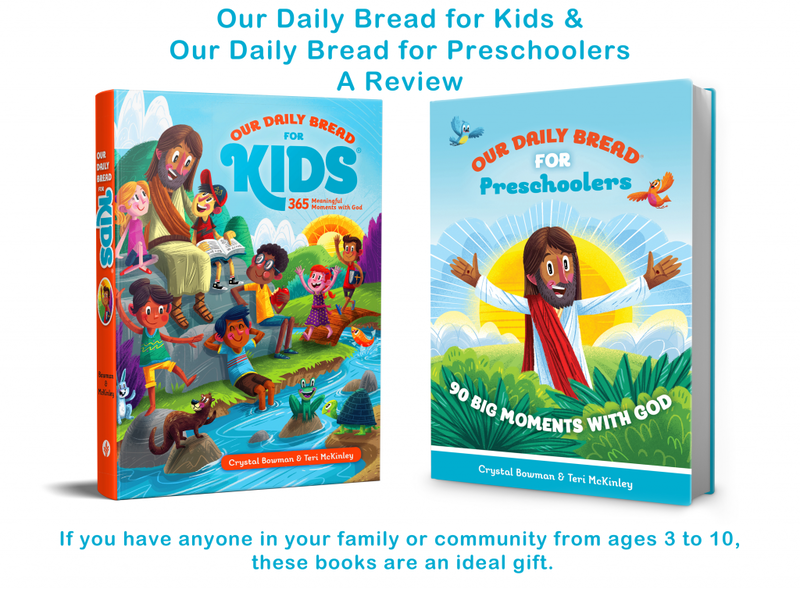 Read my full review of Our Daily Bread for Kids and Our Daily Bread for Preschoolers. 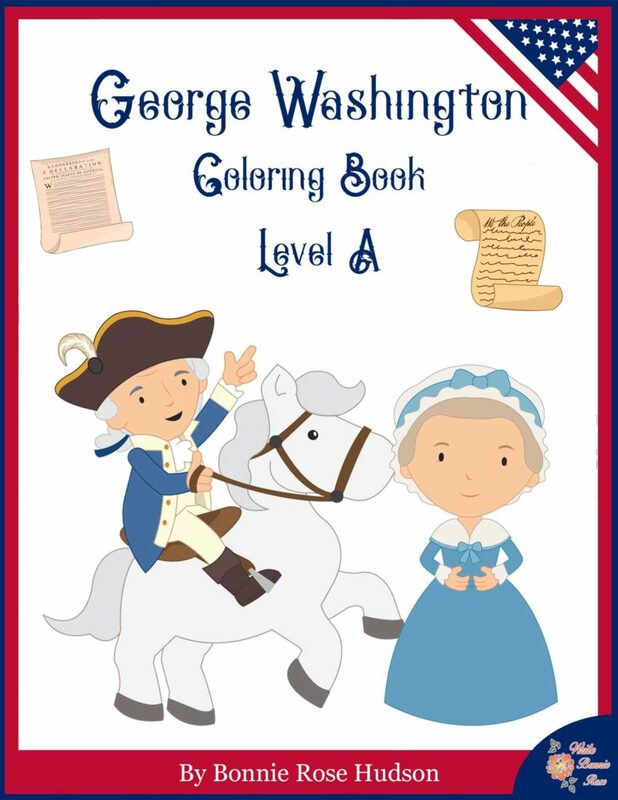 George Washington Coloring Book-Level A: Introduce your children to the first President of the United States with these 21 coloring pages with large print copywork to trace that is perfect for young writers. Trace his life from the time he was a boy to the time he became the first President of the United States. 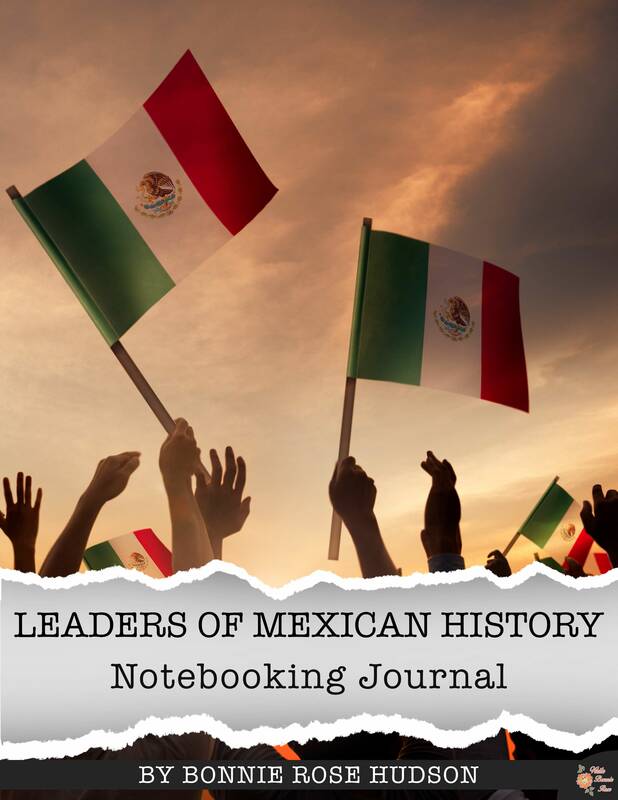 Learn more about the “Father of His Country” and the young nation he served, plus take a look at a few of the ways the nation has honored him since that time, with this 24-page coloring book. Take a closer look at the George Washington Coloring Book: Level A! Farm & Animal Pack: This is the cutest farm set I have ever seen! The kids and animals are adorable and so much fun. 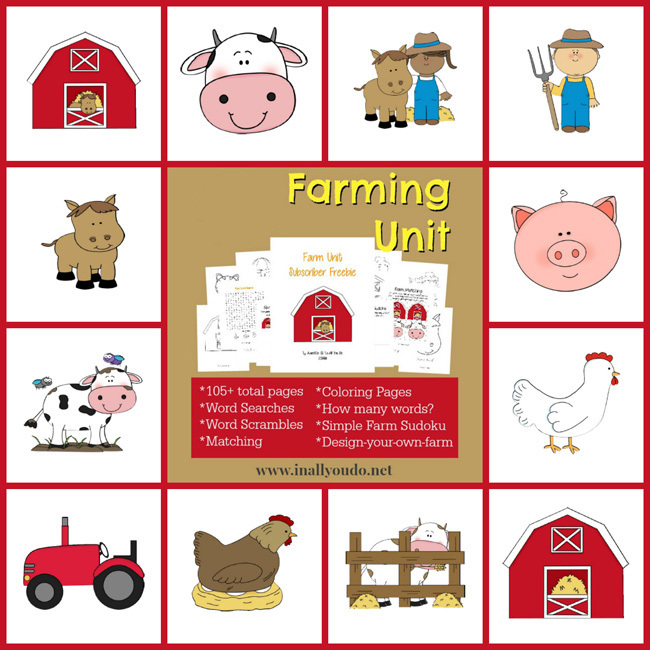 This would be perfect for little ones to enjoy any time or to provide a way for them to take part in older children’s exploration of what life is like as a farmer. There are matching games, handwriting practice, coloring pages, and more! Read my full review of the Farm & Animal Pack. Fun with Paste, Volume 1: Help your toddler and preschooler develop fine motor and problem-solving skills with these eighteen cut-and-paste activities. The projects progress from the simplest ones with large shapes to more complex ones with smaller shapes. Simply print the activities that are right for your children, cut apart the pieces from the back portion of the book, and enjoy! Start having fun with Fun with Paste, Volume 1! 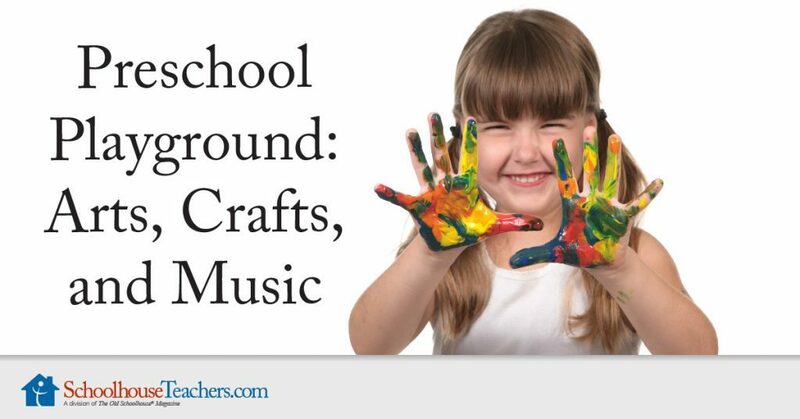 Preschool Playground: Arts, Crafts, and Music: With more than 35 different activities and activity ideas, the Preschool Playground Arts, Crafts, and Music collection can be used to supplement early learning or as part of the complete Preschool Playground curriculum on SchoolhouseTeachers.com. Come and explore all the amazing preschool resources that are all included in your family’s membership to SchoolhouseTeachers.com! Plus, I have a fun freebie for you! Animal Fun Cut and Paste is just right for preschool or early elementary! Parents will need to help with the cutting part, but children can have hours of fun pasting a cat, dog, horse, cow, and butterflies on five different backgrounds. 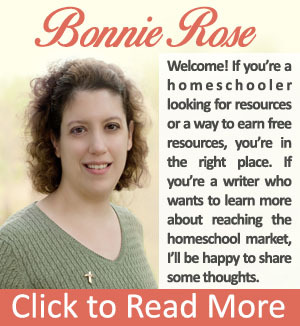 Don’t miss dozens more preschool resources in my WriteBonnieRose store!